Leicester Riders is Britain’s oldest basketball team, being established in 1967 by the students and lecturers at Loughborough University. The Riders were founder member of the National Basketball League in 1972 and the British Basketball League in 1987. Having gone through both hard times and successes along the years, the Riders were the winners of the playoffs in the 2000/01 BBL season, 2012/13 and winner of the trophy in 2015/2016 BBL season. 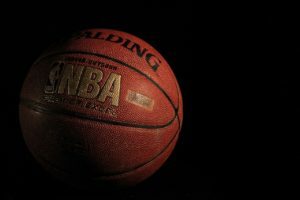 In the current season, 2016/17, Leicester Riders have an impressive performance. As the current standings show, the Riders have won every single game in the fixtures, being positioned on top of the table, and leading with 12 points. 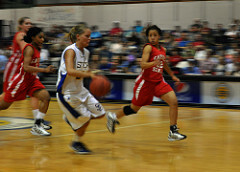 First game they played this season was against Worcester Wolves, and they won with 77 to 66 points on 25 September. 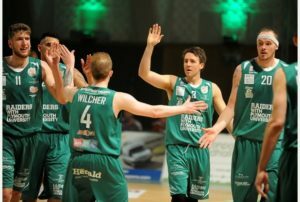 88 points made the Riders victorious against Surrey Scorchers both at home and away. The game against Leeds Force ended with 103 points for the Riders, and last game on 16 October shows the victory for the team with 100 points against Cheshire Phoenix. 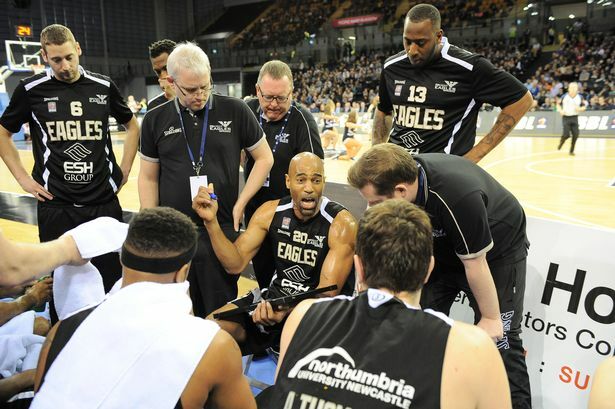 Second on the BBL table with 8 points, Newcastle Eagles are the most successful team in the league’s history. The beginning of their career didn’t find the Eagles too victorious, but after the year of 2000 the team had slowly risen to great success. 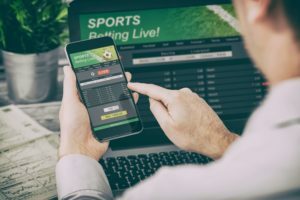 In their career, they have the most impressive records, being the BBL Championship winners 7 times; BBL Championship Play Off Winners 6 times; BBL Trophy Winners 6 times; and BBL Cup Winners 5 times. 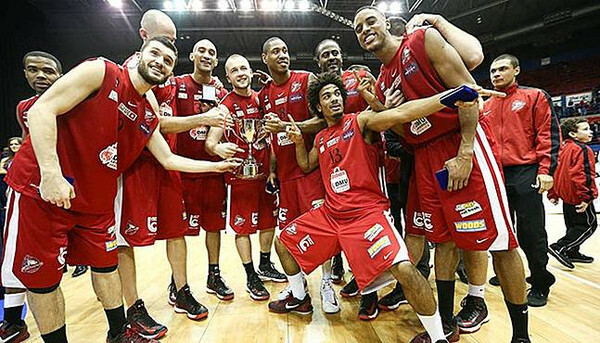 Last year they proudly lifted the BBL cup, finishing the BBL season second. This season for example they only lost one game against London Lions, on 14 October. 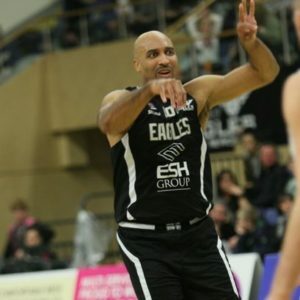 The Eagles won the other four games against the Surrey Scorchers with 97 to 69 points, Glasgow Rocks with 82 points, Manchester Giants with 102 points and Cheshire Phoenix with 99 points. As we can definitely see, they are very strong basketball team, with a great success history, and will have to meet the expectations of their fans. London Lions only played three games so far, but they seem to have a strong performance. They have won all the scheduled games and have 6 points on the BBL table. 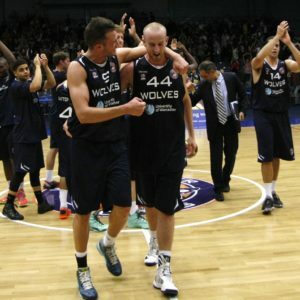 The Lions are positioned third, under Newcastle Eagles they have won from last week with 88 points to 78. In 39 years of career the Lions have one success to be proud of, namely, in 2008 when they won the BBL Cup title as the Milton Keynes Lions. However, this season the Lions seem to be fierce. 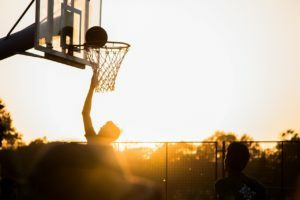 Winning against the Surrey Scorchers with 69 points, against Bristol Flyers with 86 points to 66 and against earlier mentioned Newcastle Eagles, the Lions do have great potential to make a great season, and are one of the best teams in the UK right now. Plymouth Raiders are positioned on fourth place on the BBL table, with 6 points, the same as the London Lions. The difference is that they lost 1 game in all four that they played so far. It seems like the Lions are a bit at danger to lose their place in the standings. 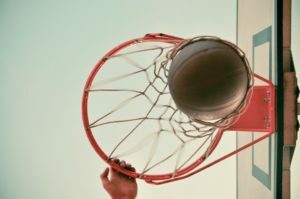 Plymouth Raiders have a good performance so far, being the winners of the games against Manchester Giants, Sheffield Sharks positioned on the 6th place now, and against Surrey Scorchers. Founded in 1983, their successes so far are the National Cup Winners in 2003/04, BBL Trophy Winners in 2006/07, NBL Play Off Winners 2000/01 and NBL Winners in 2000/01.